For this winter season try this flawless coat that gives you protected layer from the harsh weather without compromising on style. 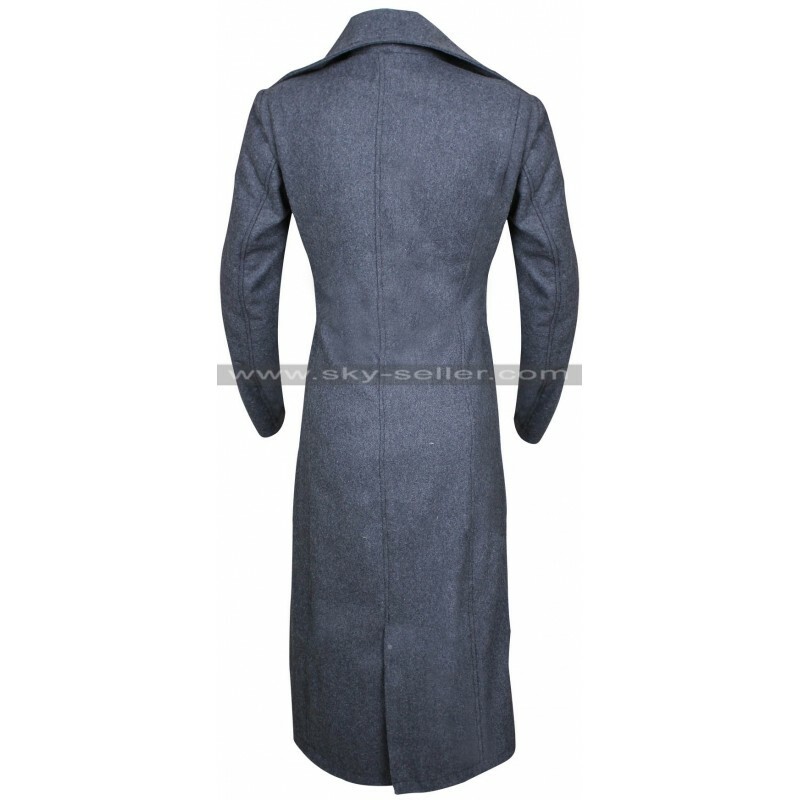 This stunning long coat is inspired from the movie “Fantastic Beasts and Where to Find Them”. 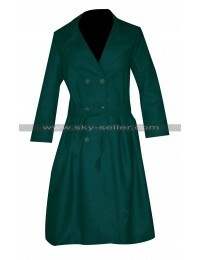 This long coat is worn by the celebrity Katherine Waterston who has played the role of Porpentina Goldstein in the movie. 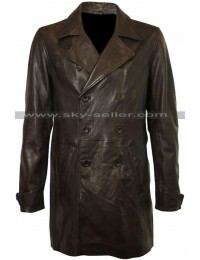 We bring the true replica of this marvelous coat that looks the same as the original one. 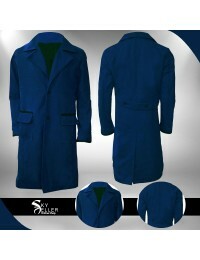 The long length coat has feminine fit, along with the wide lapel collar and front button closure. 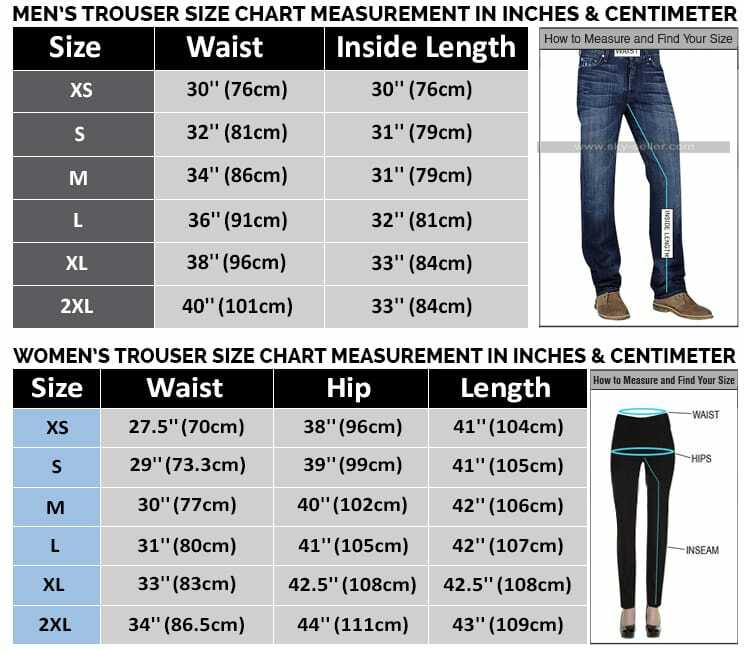 It has two flap pockets on waist side to carry important things with you. 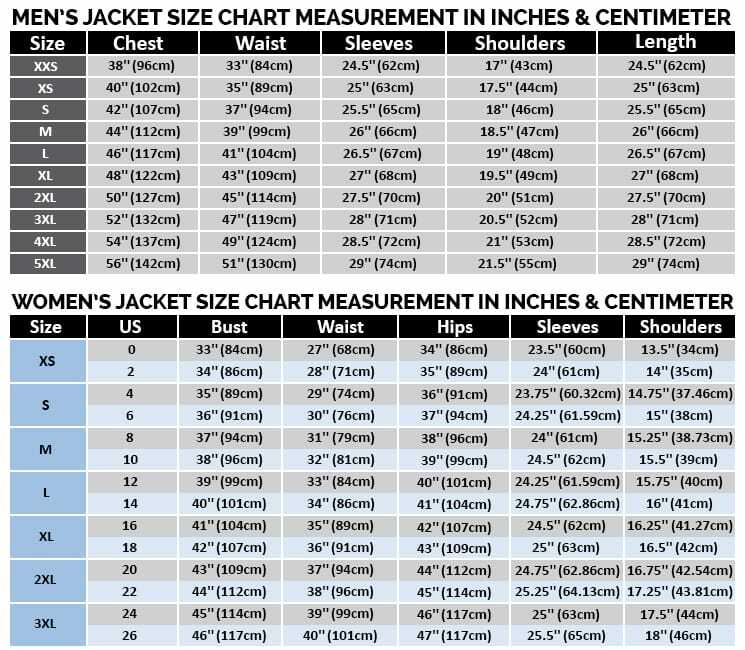 There is a viscose lining inside the coat for ultimate comfort and ease. 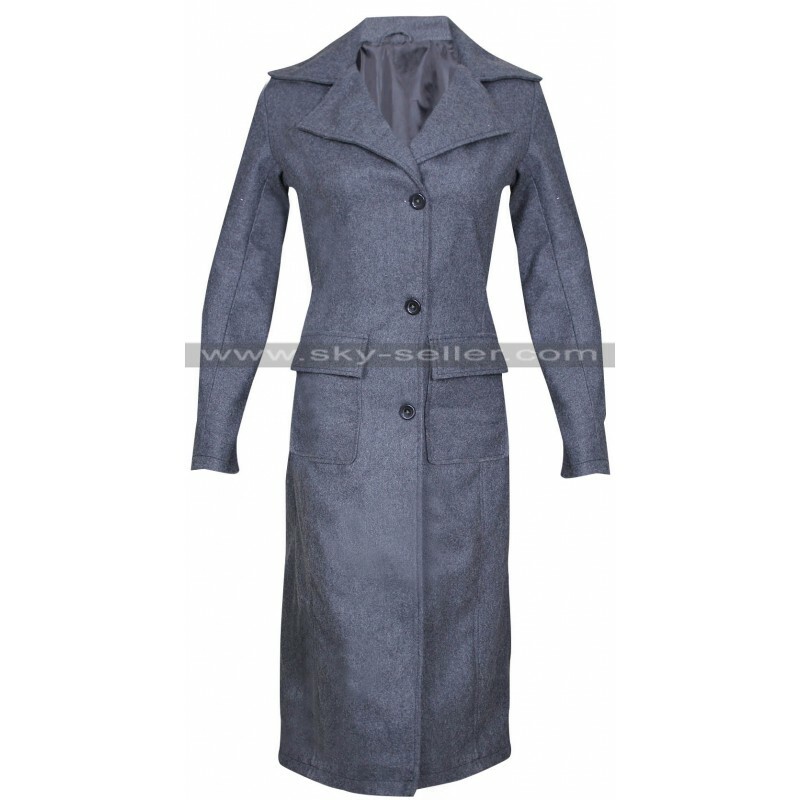 You can get this coat in grey color at our online store. 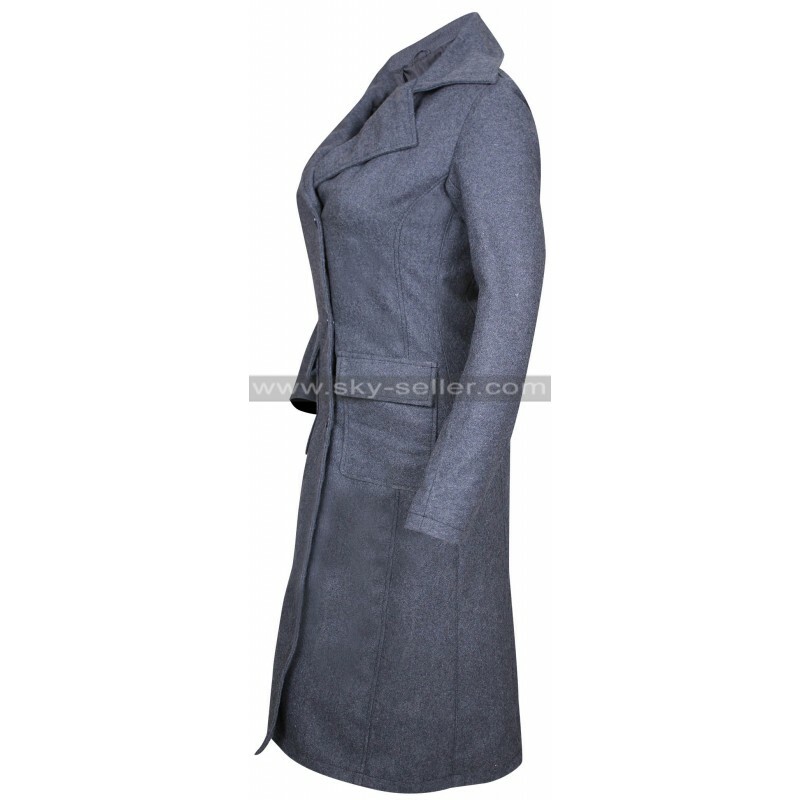 This women’s coat is perfect choice that gives you fabulous appearance and offer the best outerwear option.